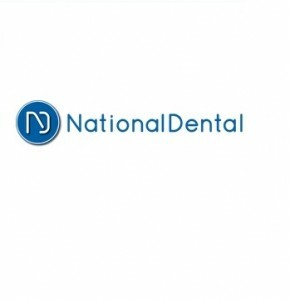 National Dental is a top clinic offering all specialties under one roof and maintaining a world-class infrastructure. 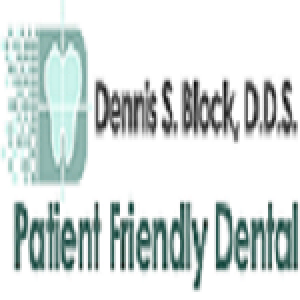 We offers quality and affordable dental services to patients and ensure best treatment. The team at National Dental is committed to providing world-class dental care to patients from all walks of life. We have cutting-edge technology and solid infrastructure to redefine dental treatment. Our dental specialties are available at us which easily makes us top dentist bayside. Families prefer us as they know our medical team is experienced and amicable at the same time.